The popular national show Science Friday highlights the research of Richard Buchholz, associate professor of biology, for clues as to what a female turkey finds “hot” in a male. 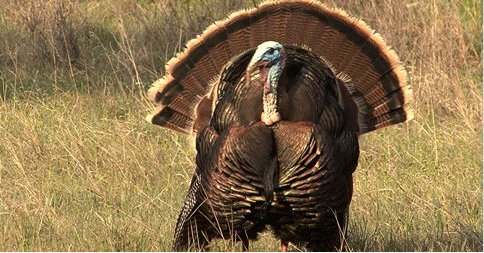 With its fanned plumage and bold strut, a male wild turkey’s display conjures images of Americana and festive feasts. But this bird’s grandstanding isn’t intended for human eyes—it’s for female turkeys who actually use it to discern a male’s genetic prowess. How exactly she parses performances to pick a suitor can be a fairly complex enterprise.